This being their first expedition race, we're not sure what to expect from these two. Based on the smiles on their team profiles, however, I think they're on track for an amazing experience and we're excited to see them on the course! 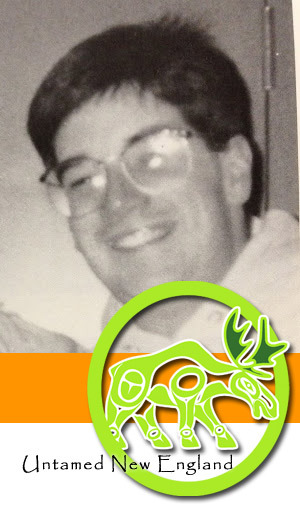 Hailing from Ridgewood, NJ, Jim and Brian are experienced cycling, triathlon, and adventure race participants who are looking forward to their first multi-day race. 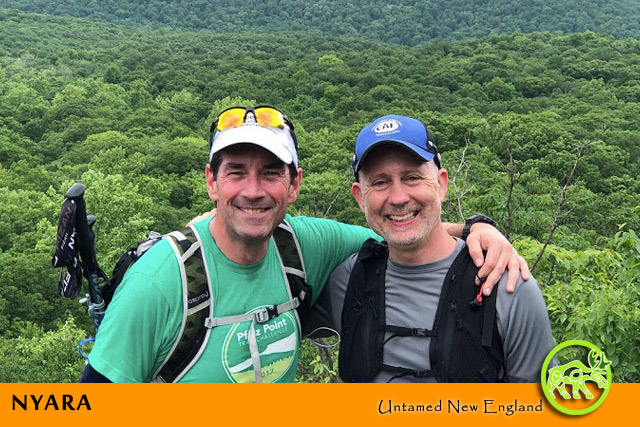 With several decades of race experience across multiple disciplines, Brian and Jim have enjoyed the long days and pleasant nights of training leading up to Untamed New England.